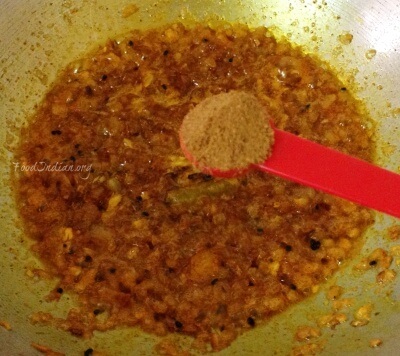 Preparing any type of recipe with koi fish is a delicacy of bengal, and as you may know that Bengal is famous for a variety of fish. 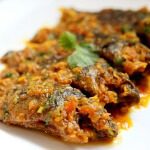 Koi fish is also known as Climbing Perch, and any recipe you are cooking with this fish, tastes great. 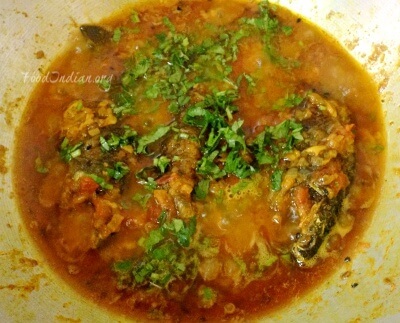 Koi Macher Jhal is a very popular recipe of bengal where the fish is cooked in thick and rich onion gravy with fresh coriander leaves. 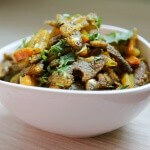 It’s a must try recipe for all fish lovers. Clean the stomach and wash the fishes very well. 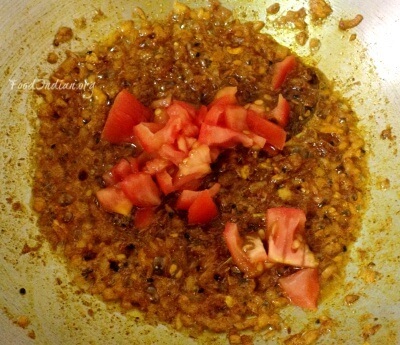 Heat oil in a pan, when it smokes put the fish into the oil and fry till they turn deep golden on both sides. Take them out from the pan and keep aside. 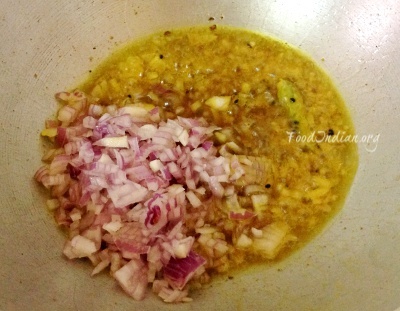 Now in the same oil, add nigella seeds and whole green chilli, and fry them until they splutter. 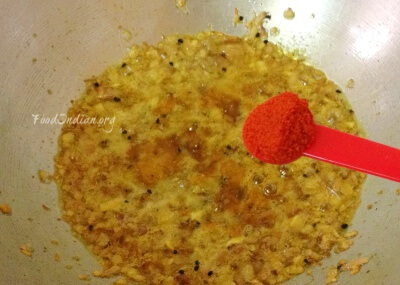 Then add chopped onion into the oil and fry for a while on medium heat. 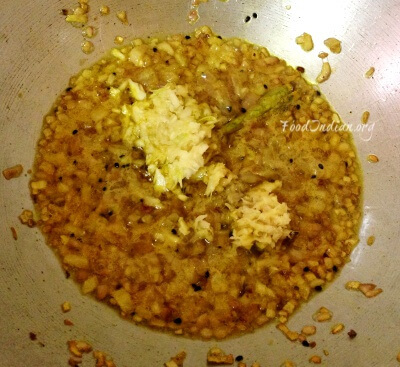 Add grated garlic and ginger, fry them until the raw smell of garlic has gone. 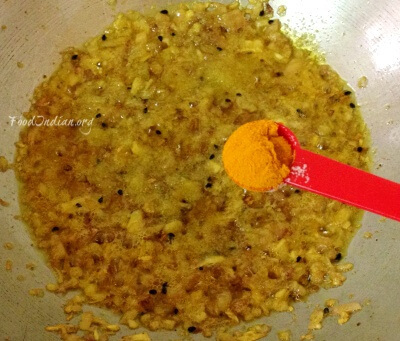 Meanwhile, add salt, turmeric powder, red chilli powder and cumin powder into the gravy, and cook for 5 minutes. 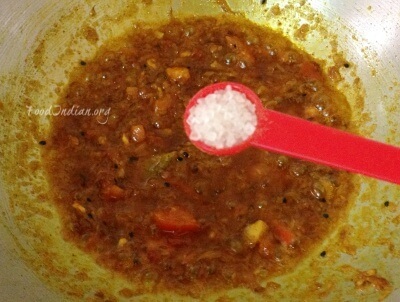 Now add chopped tomatoes and cook them until the gravy leaving oil from the sides. 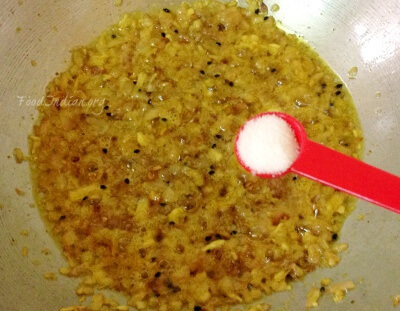 While it started leaving oil, add 1/2 cup of water and sugar, stir and cook for 5 minutes. 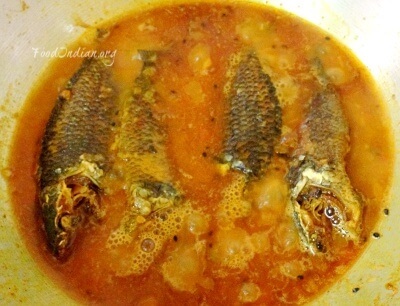 Its time to add the fried fishes into the gravy and cook for 5-7 minutes on low heat. 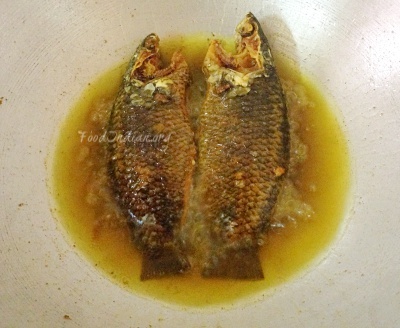 After few minutes flip the fishes carefully. 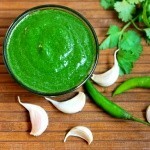 Lastly add chopped coriander leaves, switch off the flame and serve your dish. 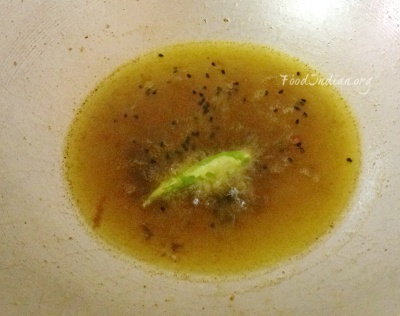 Do not over fry the fish, or it will lose its oil.